For the first time in my life, I’m living on my own. Sure, I’ve lived independently for about eight years now, but I’ve never lived completely alone before. I’ve always had housemates or my boyfriend to share my living space. When I first contemplated the idea of living by myself, my reaction was a mixture of tantalizing excitement and paralysing fear. I allowed myself to fantasise about having a beautiful house all to myself, which I could decorate the way I wanted and in which I could behave any way I liked. I could invite all my friends over for parties and gatherings or spend the evenings curled up with a book. But those fantasies were clouded with doubts. I knew that, although my friends love me, it’s hard for them to find the time to visit. I was going to have to endure long periods with nobody to talk to but my cats. I worry that the fact that I’ve failed at living with other people, and particularly that I couldn’t manage to maintain a co-habiting romantic relationship marked me as a loser. I had visions of myself morphing into a crazy cat lady, consumed by loneliness and overwhelmed by my own eccentricities. 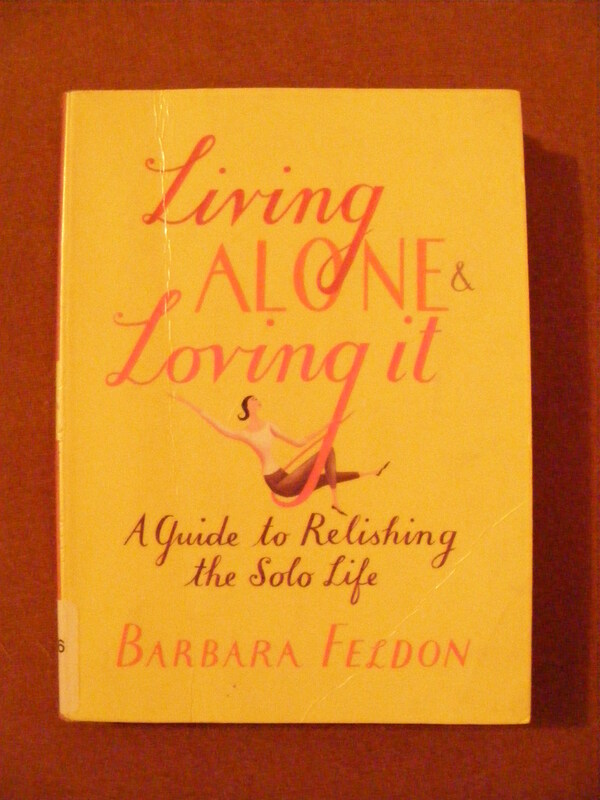 Then one of my friends recommended that I read a book called Living Alone and Loving It by Barbara Feldon. I was instantly drawn to the book because it was written by the actress who played Agent 99 in Get Smart (one of my favourite programs as a child). I borrowed a copy from the library and began to read. The book delves into what it’s like to live the solo life. It deals with the kind of things I expected from a book on the topic, such as arranging your living space and exploring your personal interests. However it also touched on some very important issues that I hadn’t thought of, such as being alone in a time of crisis, banishing negative thinking and finding romance in single life. Although the book is relatively small, it’s packed with useful advice and very practical ideas. It’s a very easy read, and the author uses a lot of personal experiences and vivid imagery to highlight her points. It really comes across in the prose that Barbara Feldon truly does love living on her own. She doesn’t merely tolerate it, she celebrates it.  She has managed to break through some of the myths that sour our view of single life in order to discover how sweet living alone can be. While the book doesn’t completely rule out the idea of finding a mate to live with, it suggests that living alone can be a fantastic experience on it’s own, rather than just acting as a holding pattern while you’re between boyfriends. I found this book to be immensely helpful. It provided a great deal of comfort to me to know that a woman who is so accomplished and intelligent has been in a similar situation to me and has come to love her single life. It allayed some of my fears that I’d somehow failed because my relationship hadn’t worked out, or that I was doomed to be lonely forever. I’m planning on buying a copy of the book to have as a reference in difficult times. I would definitely recommend this book to you, whether you live alone or not. It’s got some fantastic chapters that are valuable to all adults, such as the one about developing a glowing relationship with yourself or the one that focusses on goal-setting. It’s so easy to read and the advice is simple, practical and applicable across the board. Do you know of any other great books about living alone or single life? If you’ve got any recommendations, I’d love to check them out. It really is a marvellous book. She is such an inspiring lady. I am so, so glad you enjoyed the book. It is one of my favourites. Not having a partner doesn’t mean anything except that you don’t have a partner. What i found useful, rather than more books on being single, was to read biographies of women who have made their own way in life and how they have all done it differently. I am a huge fan of Eleanor of Equataine, Queen Elizabeth the 1st and Katharine Hepburn. I am also about to start on the diaries of Anne Lister who owned land and even took a “wife” and carved out her own life in a time when women sat around waiting to be married off. It has been so wonderful to read about how different women took control of their lives in different ways. There is no “right” way to live. ((((hugs)))) hope the move went smoothly. ps – if you ever want a visitor I would be more than happy to jump a vline and we can have tea & cake or a slumber party even! Thank you a million times for recommending this to me. It was so comforting and gave me plenty of inspiration for ways to ease myself into living by myself. I’ve actually been trying to cultivate a list of “single role-models’ and women who carved their own way in the world (not necessarily single women, but women who lived fascinating and ground-breaking lives). I’m obsessed with biographies and autobiographies, and I’ve been delving into plenty of stories of fantastic and unique women. It’s wonderful to read about people who do things their own way, who manage to make their life their own and take control of their lives. The move went very well. I’ll be sharing a tour of my new digs on Friday. And yes, absolutely I would love to have you visit any time. It would be so much fun! I could take you to the costume museum.